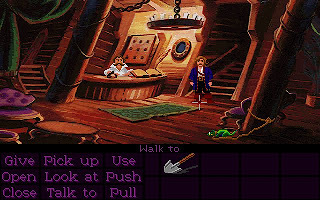 Monkey Island 2: LeChuck's Revenge was released in 1991. 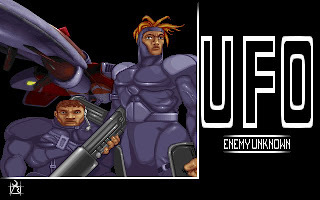 It is one of the Lucasarts production that use iMUSE music system that enable seamless transition from one soundtrack to another. 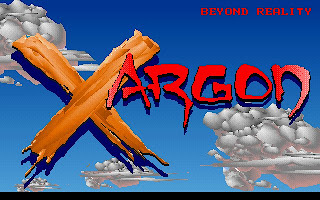 Lucasarts also pours more effort in producing better graphics and more memorable soundtracks. 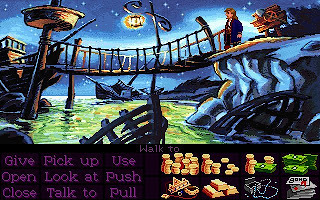 In Monkey Island 2, the main objective of Guybrush is to discover the Big Whoop treasure. 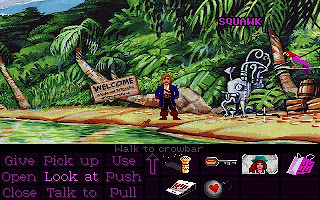 In Monkey Island 2, Guybrush also accidentally brings back LeChuck, the grand villain of Monkey Island. It's strange to find out that Elaine, who seems to be getting married with Guybrush at the end of Monkey Island, do not actually together with Guybrush in Monkey Island 2. 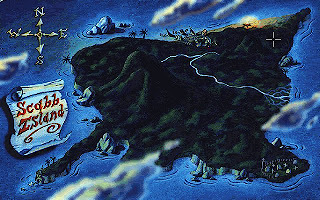 In Monkey Island 2, we will travel more islands, among them are Scabb Island, Booty Island, Phatt Island, Dinky Island and also Melee Island. 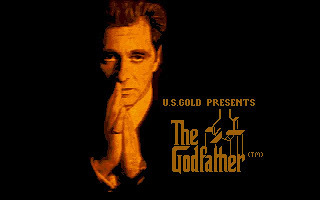 In Part 2, we are required to keep traveling between them in order to solve the puzzles. 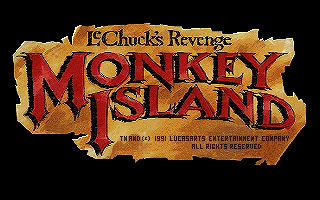 Monkey Island offer a easier version called Monkey Island Lite. 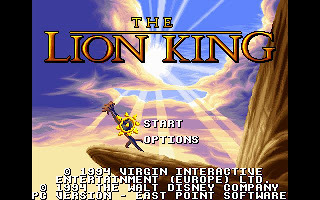 If you're new to adventure game and hope for something easier to complete, you can choose the lite version on the beginning of the game. 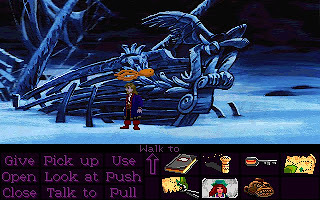 The one thing that I cannot stand is the ending of Monkey Island 2. It is a bit too much and too weird for me to swallow it. I believe many will have the same feeling as do I. 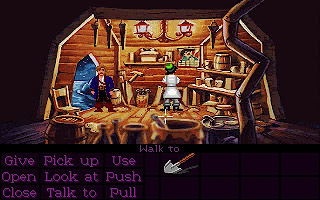 In conclusion, Monkey Island 2 offers better game play than Monkey Island. The difficulty is normal and shouldn't be too hard for season adventure gamer to complete it. You can get Monkey Island 2 here. For walkthrough, you can get a very detail one at The World of Monkey Island.